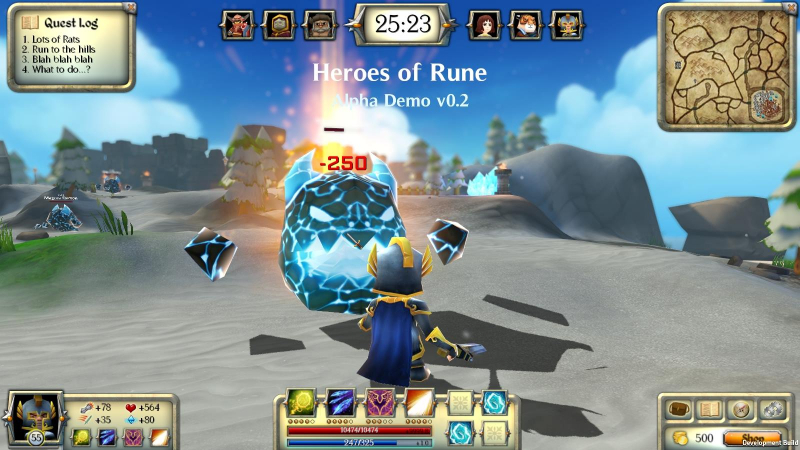 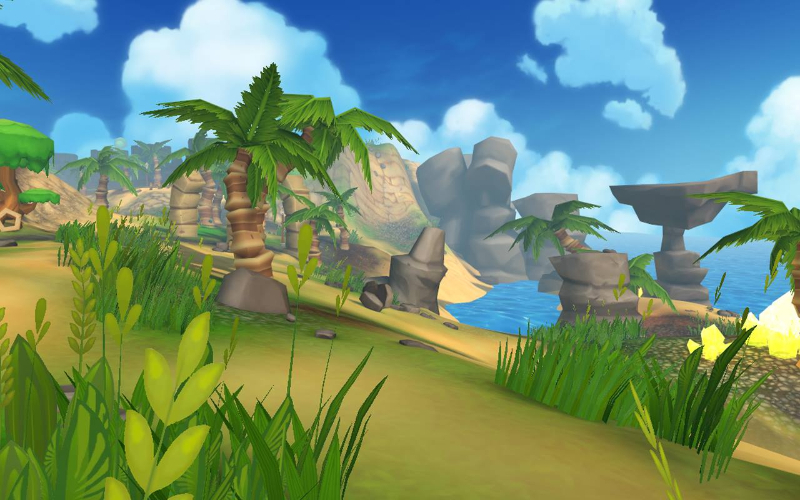 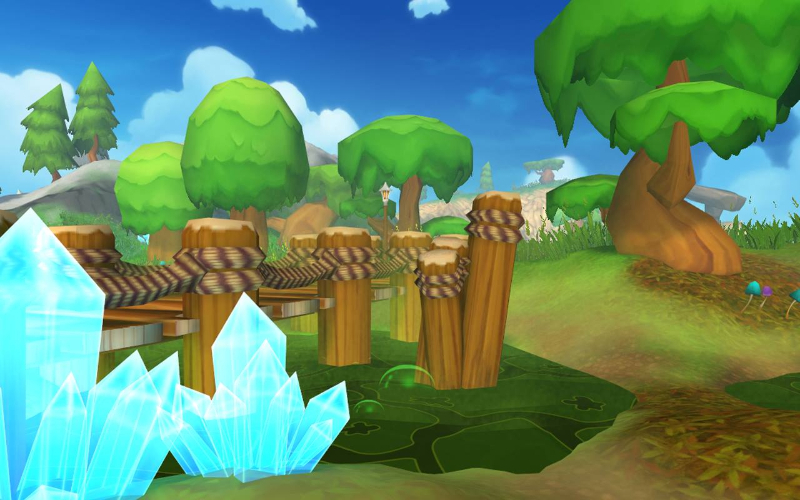 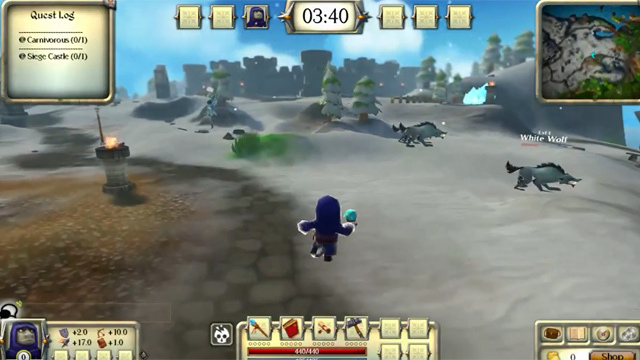 Heroes of Rune (HoR) is a casual game that combines elements of Multiplayer RPG and MOBA style gameplay. 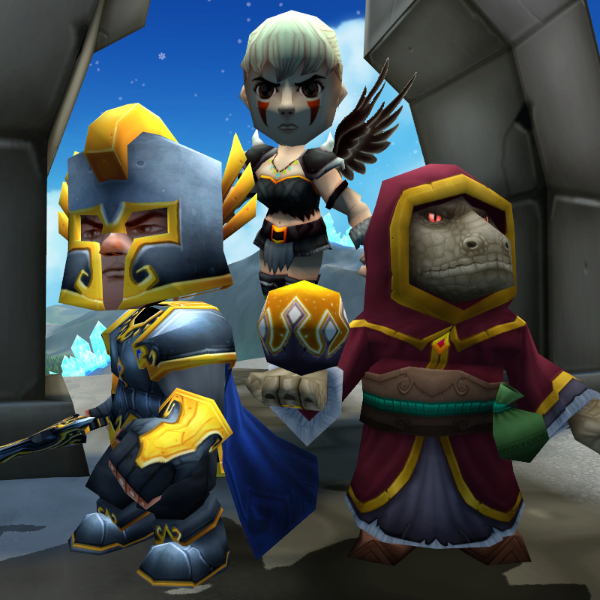 Team up with friends for Quests, Raid challenges, engage in fast-paced PvE, PvP combat in a casual Multiplayer RPG environment. 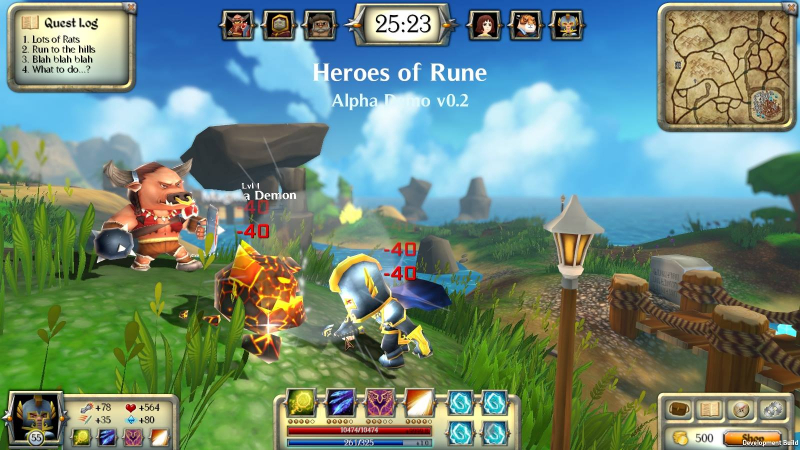 Rune Wars Arena: Enjoy a unique strategic Capture & Defend game mode with traditional MOBA objective of destroying the opposing team's primary structure. 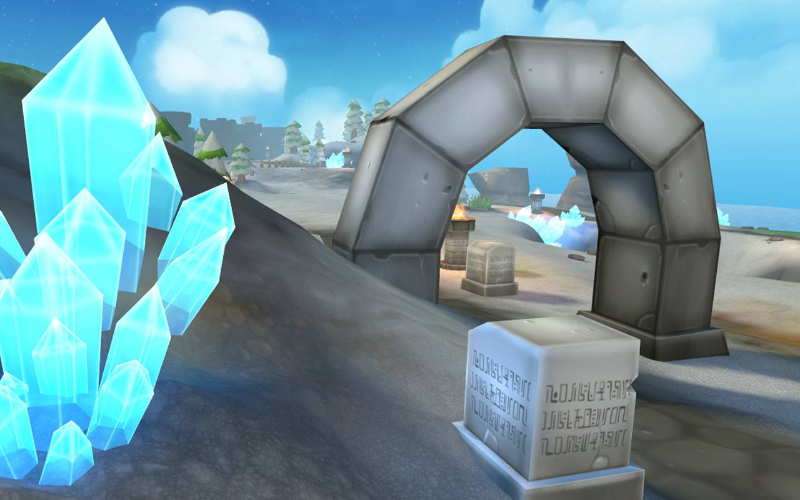 Battle points: Earn battle Points for ranking on the Leaderboard and unlock additional game content such as new playable characters and skins. 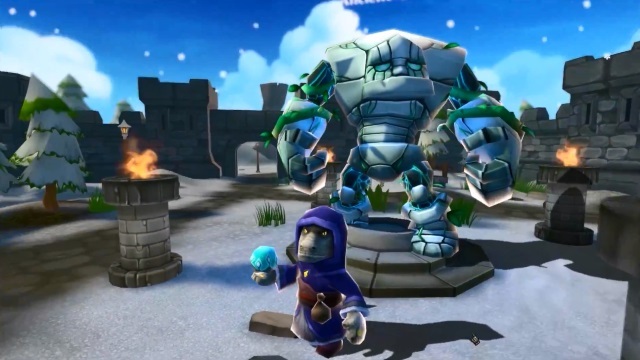 Play how you want: Heroes of Rune will offer an equally balanced player experience no matter how you decide to play. 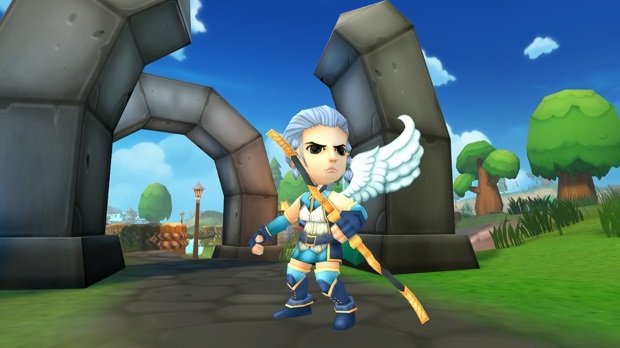 No pay-to-win elements included.